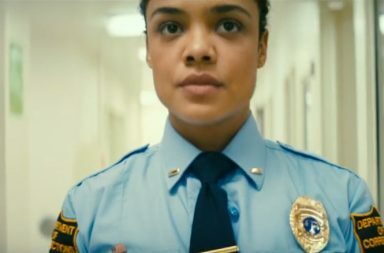 ‘Dear White People’ star Tessa Thompson has announced that she will be playing infamous jewel thief, Doris Payne in an upcoming biopic. Payne enjoyed a career spanning over five decades, traveling the globe and stealing jewel right under the noses of the establishments she targeted. She would enter jewelry stores posing as a wealthy woman, looking for a diamond ring or some other expensive item of jewelry. The charismatic thief would then request to see an assortment of items causing the clerk to lose track of how many items were laid out before slipping a few items into her pockets. Thompson will also produce the film which currently remains untitled alongside Codeblack Films’ Jeff Clanagan. Codeblack has obtained the film rights to Payne’s life. 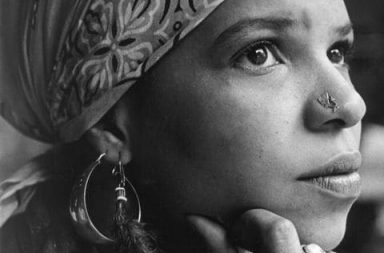 They are also currently developing a biopic on the life of political activist Angela Davis. 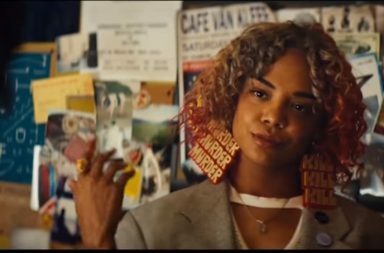 Tessa Lynne Thompson played some colorful characters during her career. She has landed roles in the films For Colored Girls, Selma, Creed, and Thor: Ragnarok which dropped at the end of last year. Doris Payne is now 87 years of age. Check out the trailer for the 2014 documentary, The Life And Crimes Of Doris Payne Official Trailer.